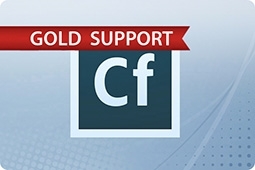 Adobe Coldfusion has long been top of the market for commercial rapid web application development. This powerfully designed tool delivers the expressive characteristic, allowing users to perform programming tasks at the lightest level which gives functionality such as PDF form creation, Microsoft Exchange Access, and database access! ColdFusion utilizes the extremely user friendly ColdFusion Markup Language (CFML) which does not require as much infrastructure to support and offers faster development than Java. New User Interface in ColdFusion Administrator for cleaner and more intuitive navigation! 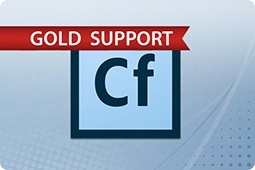 A Performance Monitoring Toolset for both Adobe ColdFusion Standard and Enterprise suites! 25 + New core language enhancements and functions! Server auto-lockdown for protection against vulnerabilities and malicious attacks! The REST Playground for trying out your ColdFusion REST services! New caching engines for boosting performance through caching! REPL (Read-Eval-Print-Loop), a completely interactive programming environment that evaluates single user inputs and returns the results! 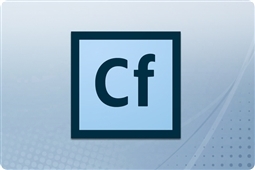 Check out our variety of Adobe ColdFusion 2018 licenses below, and take home the best in web application development software solutions today!